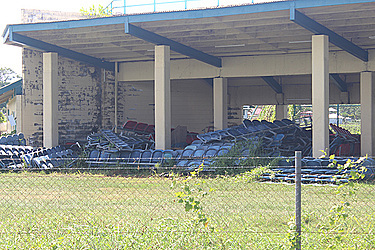 The government is to turn the ruins of what used to be the softball and baseball diamond at Tuana'imato into the Samoa Sports Academy. 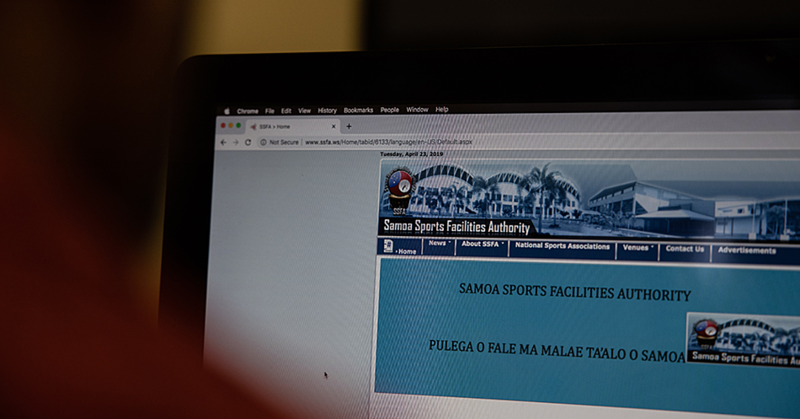 The plan was revealed by the Chief Executive Officer of the Samoa Sports Facility Authority, Moefa’auouo Salale Moananu, during an interview with the Sunday Samoan. He said Cabinet has already approved the plan. “It was approved for China funding to start it up and it is under the Ministry of Education,” said Moefa’auouo. “It was sighted by China when they came to inspect the Apia Park and Aquatic together with the baseball facility." According to the C.E.O, S.S.F.A continues to cut the grass and maintain the grounds. He added that the baseball association had leased the diamond field for $200 a month but failed to pay the rent. “We maintained everything and clear the grass." 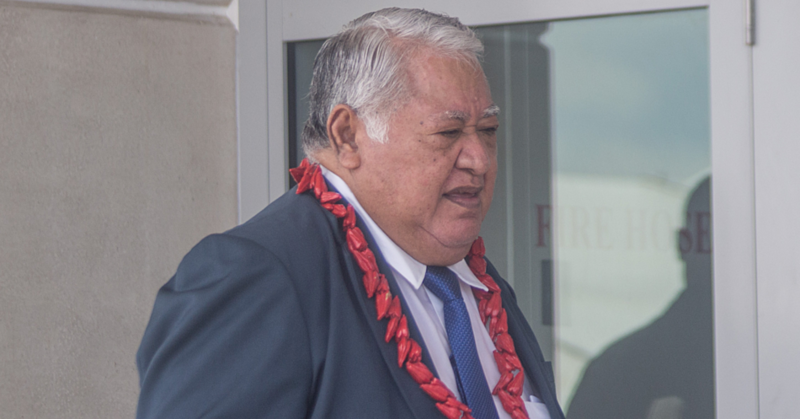 Moefa’auouo was also asked about his views about the authority building facilities for sporting bodies but some associations have not been active and utilised the facilities. In response, he said the Authority provides facility for the sports and do not have control over them. “They have their own Constitutions and office bearers,” explained the C.E.O. The Sports Academy aims to train Samoa’s elite athletes for international competitions, particularly the Olympic Games. The People’s Republic of China had pledged to build the sport’s academy institute at Tuanaimato. 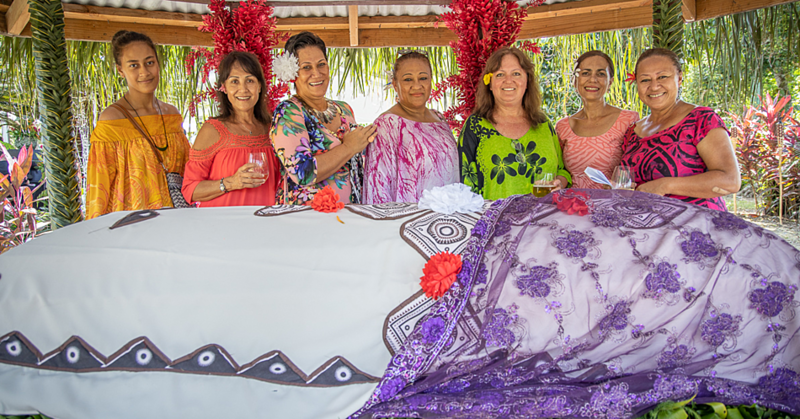 Former Minister of Education and Sports, Magele Mauiliu Magele described the institute as a state of the art facility. At the time when the plans for the Sports Academy was announced, Magele said it will not be about just lifting weights, sticking to strict diets and spending countless hours on techniques. “The academy will address one crucial opponent, the athletes mental thinking,” he said. “We also plan to recruit experts from nutritionist, physical therapists to sports psychologist and coaches to identify the weaknesses and strengths of each individual athlete."